We manufacture all type of AC distribution BOX and DC Distribution box, DC FUSE panel etc for solar application ranging from 1KWp to 500KWp. The boxes are customized as per the technical requirement of the project. The boxes are suitable for all solar application and govt projects. 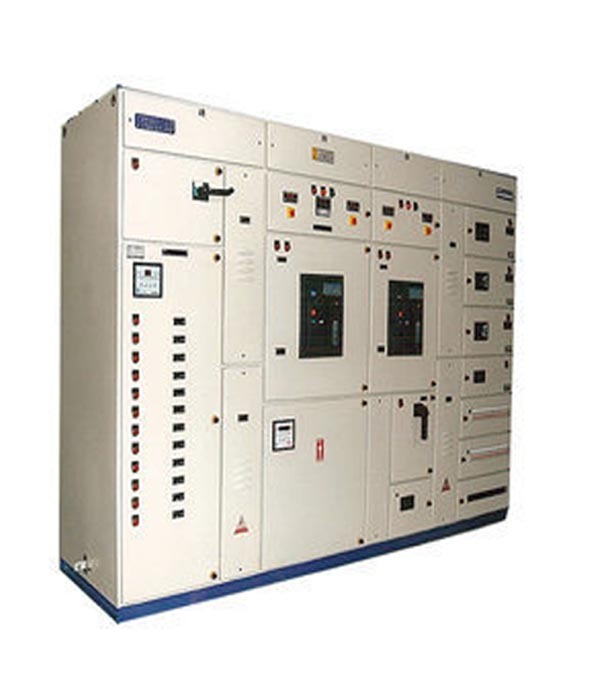 The electrical parameters can be set as per need with the degree of protection required for input and output. Projects Available for 1 KWp to 500 Kwp Fuse panels are also made .